Receipt Forms. Fast Download. Drafted by Lawyers. Receipts are a formal acknowledgment of having received something, whether it is money or property. These attorney-prepared Receipts Kits are specifically designed to provide an array of sample receipts for use in a variety of situations. These Kits includes guidelines to tailor the receipts to your unique needs, and include receipts for collateral, goods, security deposits, rent and more, in accordance with applicable law. All these forms are available to download immediately. Sample receipts for use in a variety of rental situations. Receipt in Full Model form to be used to document a payment which completely pays off a debt. Receipt on Account For use when it is necessary to show that a payment was made on an account. 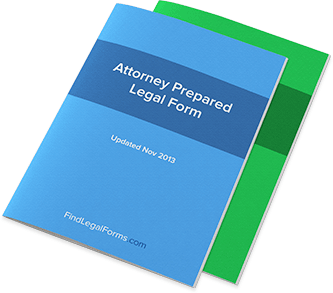 This attorney-prepared form can easily be tailored to fit your unique needs.